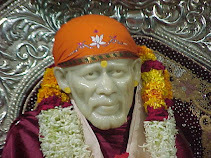 The Jamner miracle of Sai Baba was much talked about. the love Compassion of Sai Baba is shown in this video clips. How Sai Baba sitting in Shirdi , is ever looking and caring for his devotees welfare. How eager Sainath is to protect his devotees. "wonderful" actually while sleeping the scene of this clip where hitting my mind, and the heart was getting touched by Sai Baba's love, the immense love for his devotees. 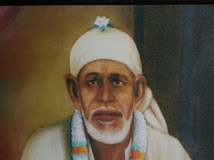 Also the greatness of Sai Baba's Udi and Aratis is shown here.